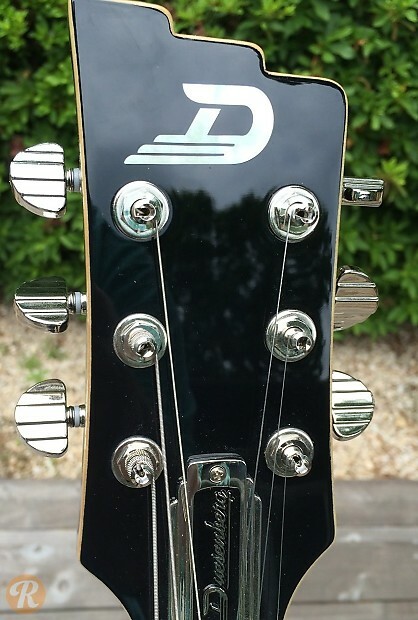 Duesenberg began building guitars by hand in the late 1990s out of Hannover, Germany, where production continues today. 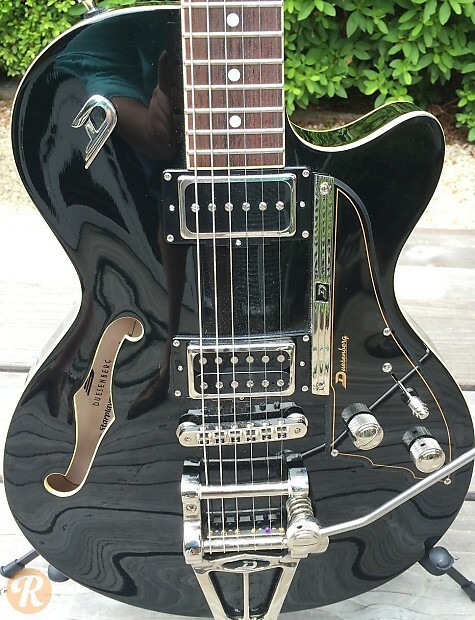 The Duesenberg Starplayer TV is a semi-hollow single cutaway with a P-90 in the neck and humbucker in the bridge position. The arched top is Spruce with arched Maple back/sides. The tremolo and bridge are vintage-inspired.